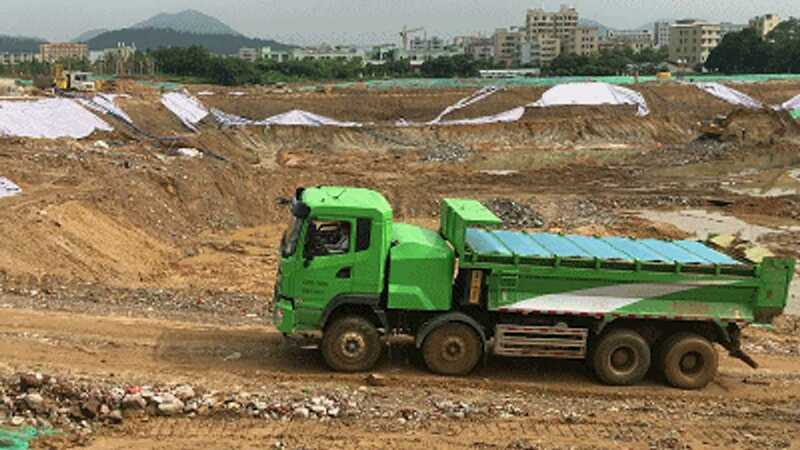 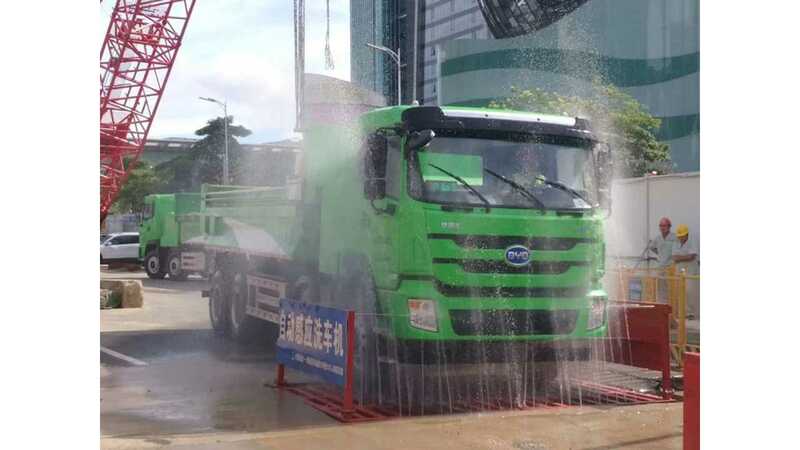 Shenzhen, the Chinese city with more than 16,000 fully electric buses, is now going to electrify dump trucks. 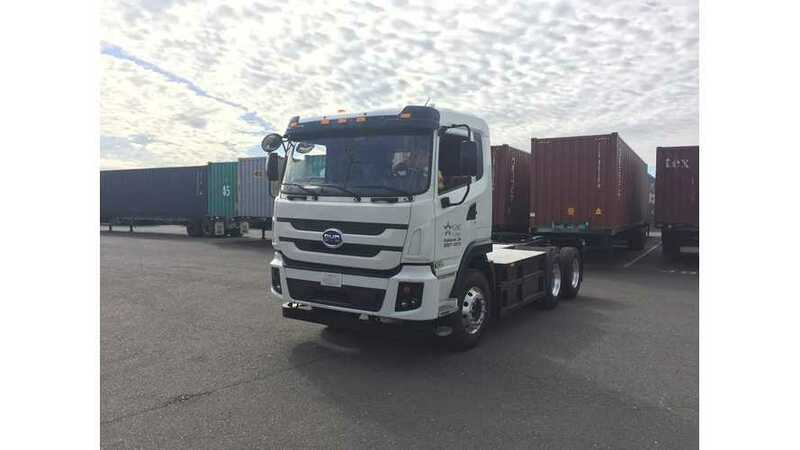 According to Xinhua, BYD signed a contract for 500 trucks with two companies in Shenzhen, south China's Guangdong Province. 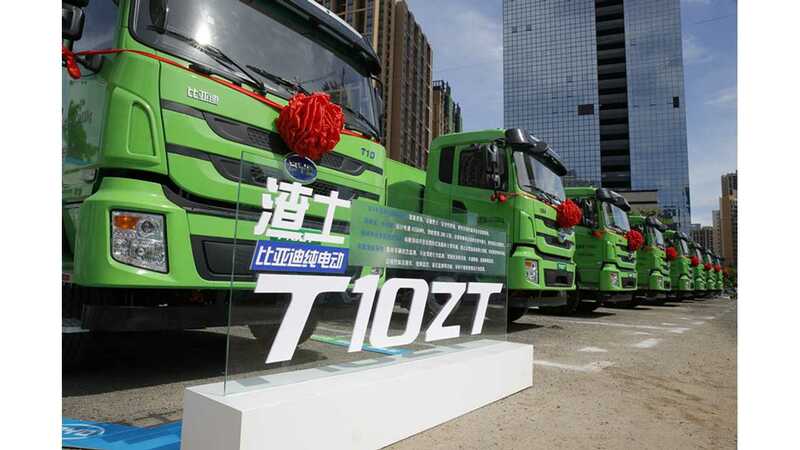 The T10ZT trucks will be able to go 280 km (175 miles) collecting 10.6 cubic meters of stuff. 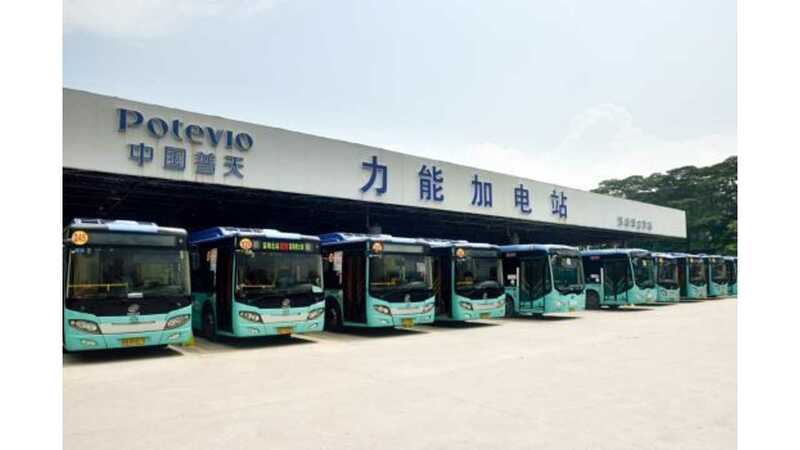 DC fast charging stations will enable recharging of the batteries in around 90 minutes. 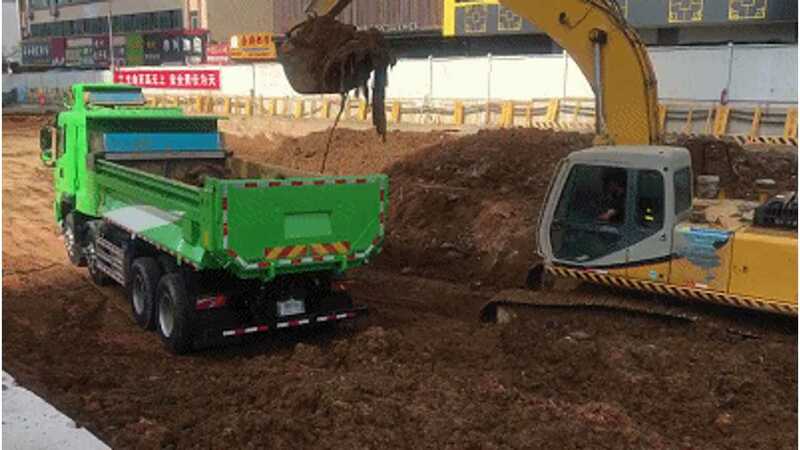 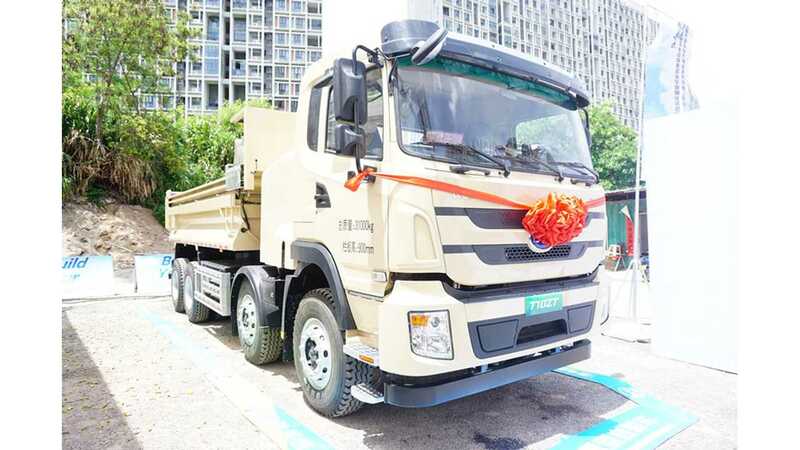 The first BYD's dump trucks were already delivered in July. 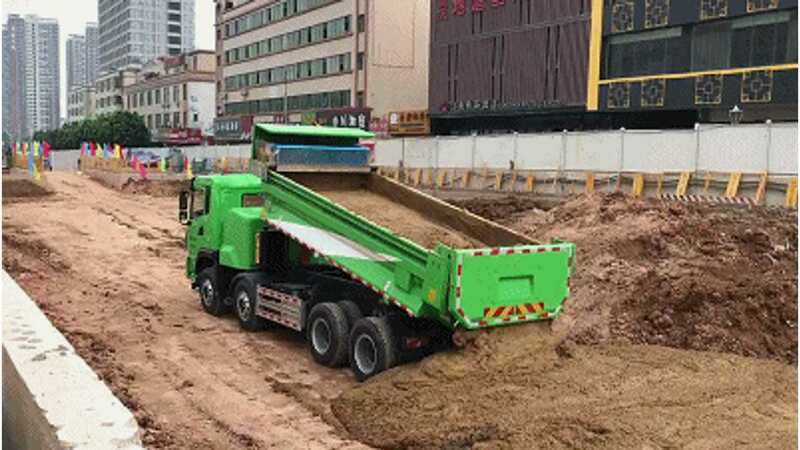 The next application for electrification is to be a concrete mixer truck, that like dump trucks, causes emission equivalent to a total of 70 passenger cars.